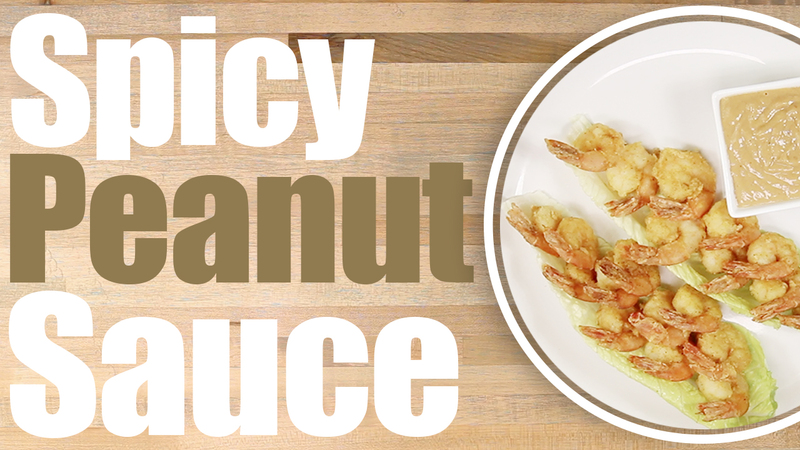 Spicy Peanut Sauce Recipe. This is an easy Thai Peanut Sauce inspired by the Thai Peanut dipping sauce. This easy how to recipe can be made by anyone for a tasty peanut sauce to use for spring rolls or on top of rice or a yummy and tasty satay!